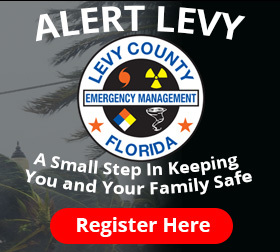 Level 1 - Full Scale Activation of County Emergency Operation Center - In a full scale activation, all primary and support agencies under the county plan are notified. 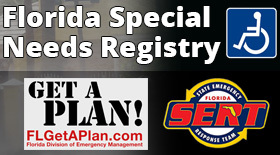 The State Division of Emergency Management personnel and all Emergency Support Functions are contacted. 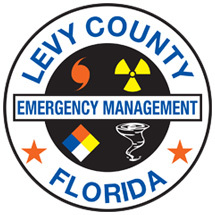 Level 2 - Partial Activation of County Emergency Operation Center - This is a limited activation, staffed by only those departments and/or agencies which are needed to respond to and recovery from the emergency or disaster. 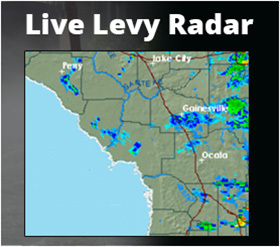 This activation may also include State Agency or Department personnel which have been requested through the State EOC. Level 3 - Monitoring Activation - Level 3 is typically a "monitoring" phase. Notification will be made to the State Warning Point and Division of Emergency Management. Local Emergency Support Functions staff will be contacted and some will report to the Emergency Operation Center in Bronson.